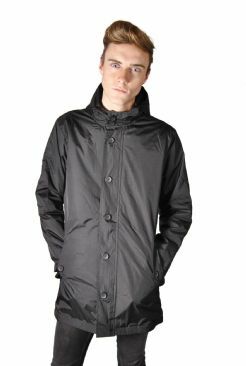 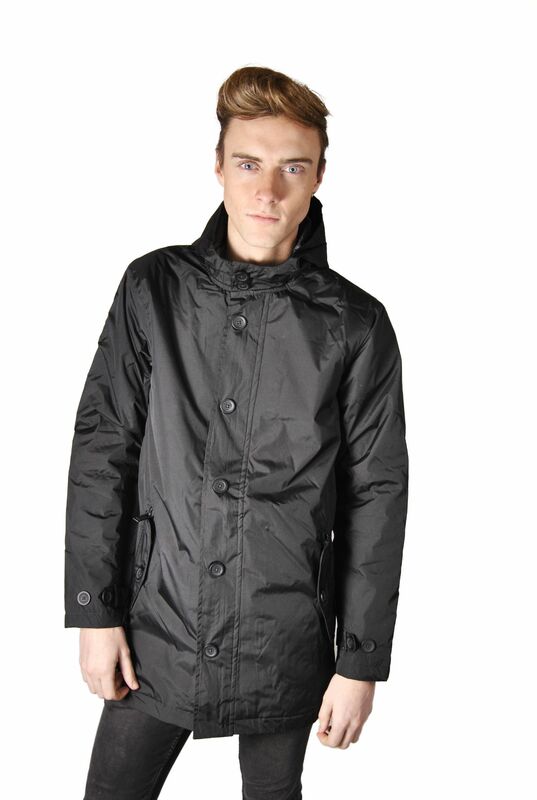 For a fraction of the retail price we have this lightweight mac which is sure to keep you warm through these colder months whilst still looking fashionable. 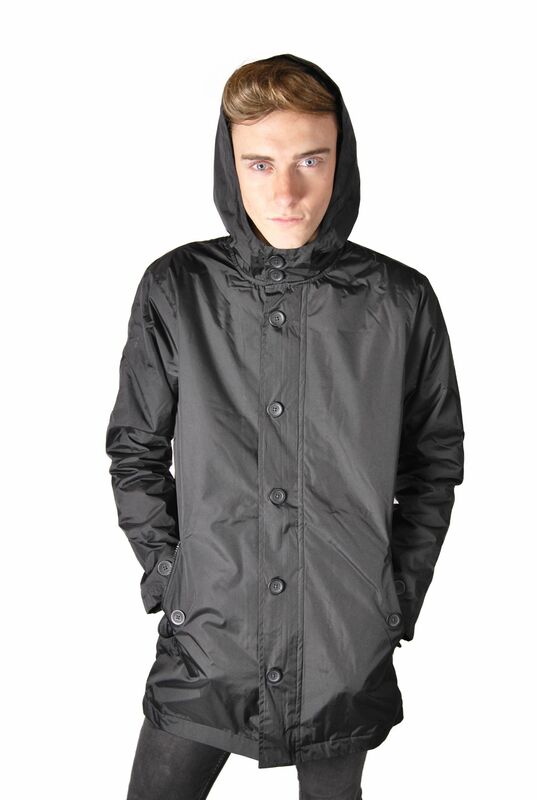 it features an on trend fishtail back and a hood. Available in sizes: S, M, L, and XL.